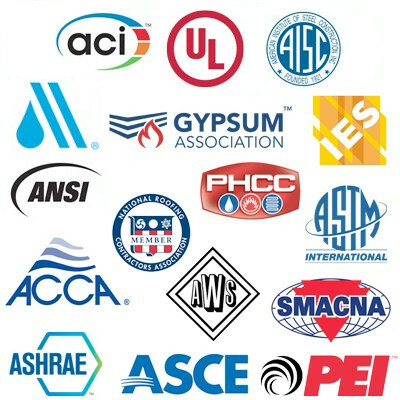 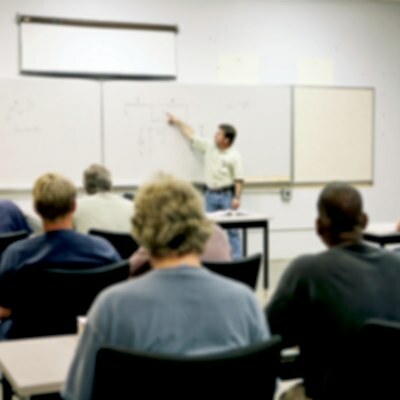 The 2005 NEC is an essential reference tool for any and all professionals in the electrical and construction industries. 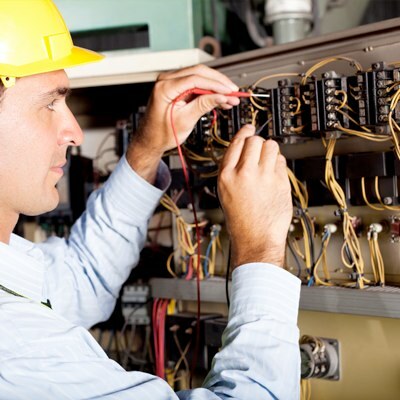 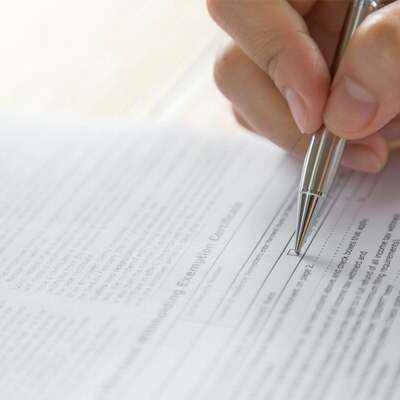 It is packed with critical, comprehensive code information for electrical wiring and equipment, and includes the minimum standards all the changes to the NEC. 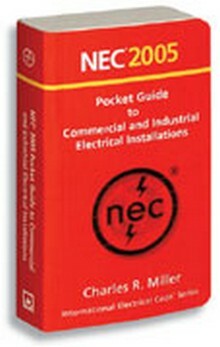 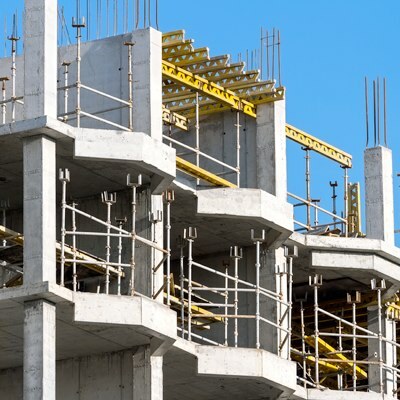 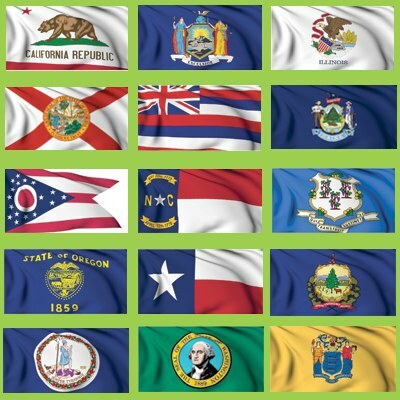 Use this handy NEC 2005 pocket-size guide for on site commercial and industrial code reference! 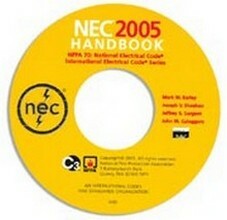 Order the 2005 National Electrical Code Handbook on CD-ROM!